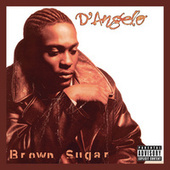 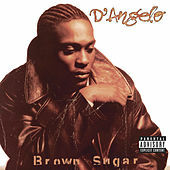 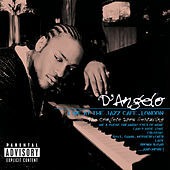 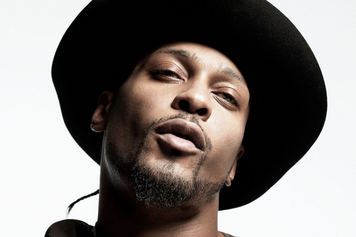 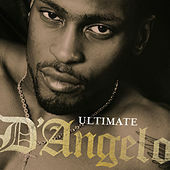 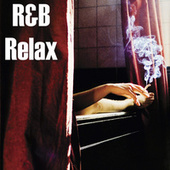 In the mid-1990s, D'Angelo's Brown Sugar left other artists in the dust as he successfully bridged the sounds of the '60s and '70s with modern hip-hop and R&B influences. 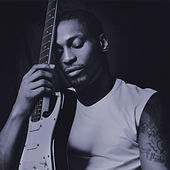 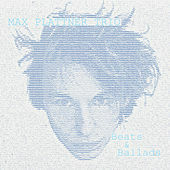 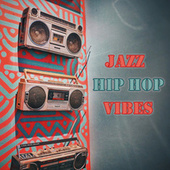 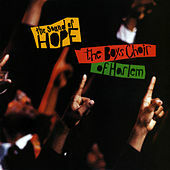 His singing has a high, soulful tone with touches of Prince and Marvin Gaye, working perfectly with his live instrumental backing of subharmonic bass and slick drum breaks (as well as self-taught skills on a variety of vintage keys.) 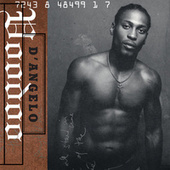 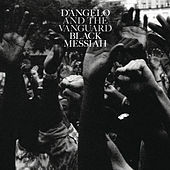 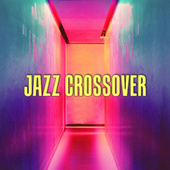 With his second album, Voodoo, D'Angelo continued to excel, recruiting the tight drumming and production skills of ?uestlove of the Roots, as well as a host of guests, including Q-Tip, Method Man, DJ Premier, Lauryn Hill, Redman, Charlie Hunter and Roy Hargrove.